Currently viewing the tag: "TUSM"
Discover TUSM History for Yourself! We are pleased to announce the creation of two research guides that highlight some of our archival materials. 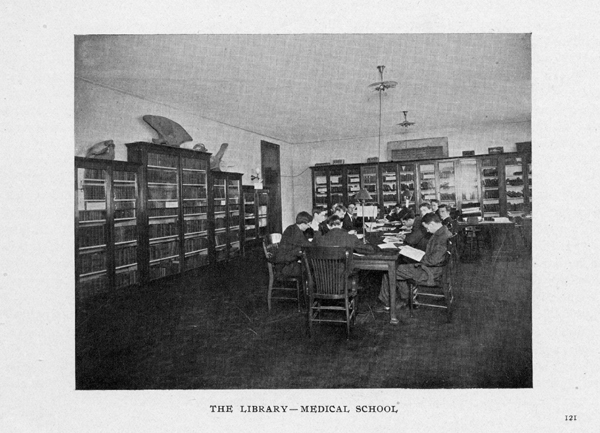 Funded by an Express Library Digitization Award from the National Network of Libraries of Medicine New England Region, they contain images and links to full-text articles from the library’s collection of materials regarding Tufts’ role in the community-health- center movement and the Jewish physicians who joined the Tufts faculty as a result of the “German Brain Drain” in World War II. 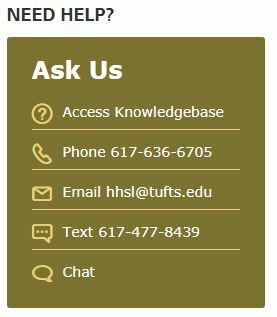 We encourage you to visit these guides and experience the rich history of Tufts University School of Medicine! 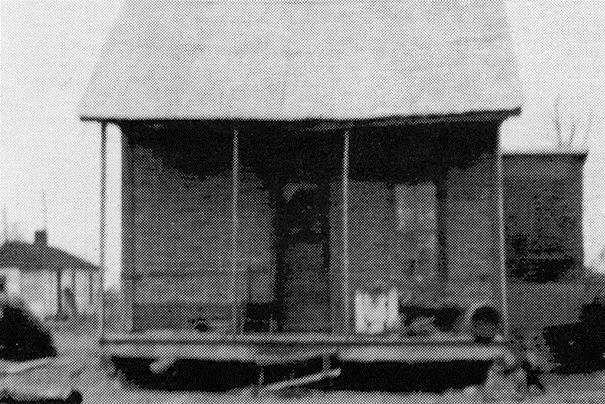 With its establishment of the Columbia Point Health Center (Boston, MA) and Delta Health Center, Inc. (Mound Bayou, MS), Tufts helped launch the community-health-center movement. 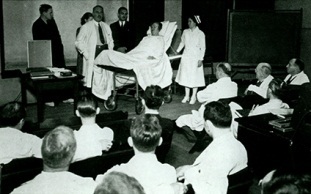 This guide features background information about the community-health-center movement as well as materials related to the pioneering work of TUSM faculty members H. Jack Geiger and Count Gibson. The materials in this guide pertain to the following TUSM faculty members: Alice Ettinger, Joseph Igershiemer, Gerhard Schmidt, and Siegfried Thannhauser. Due to Match Day Celebrations for our 2014 School of Medicine graduates, the library service desk will be closed from 11am-2pm today. The Food 4 Thought Cafe will be closed all day. However, the library building is open normal hours, so feel free to study on floors 5-7. 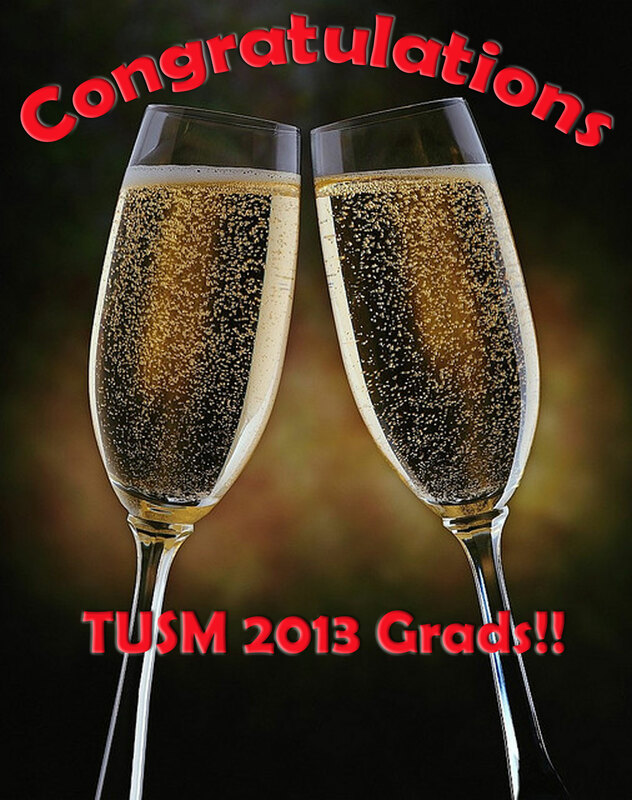 Congratulations to all of our TUSM ’14 students! 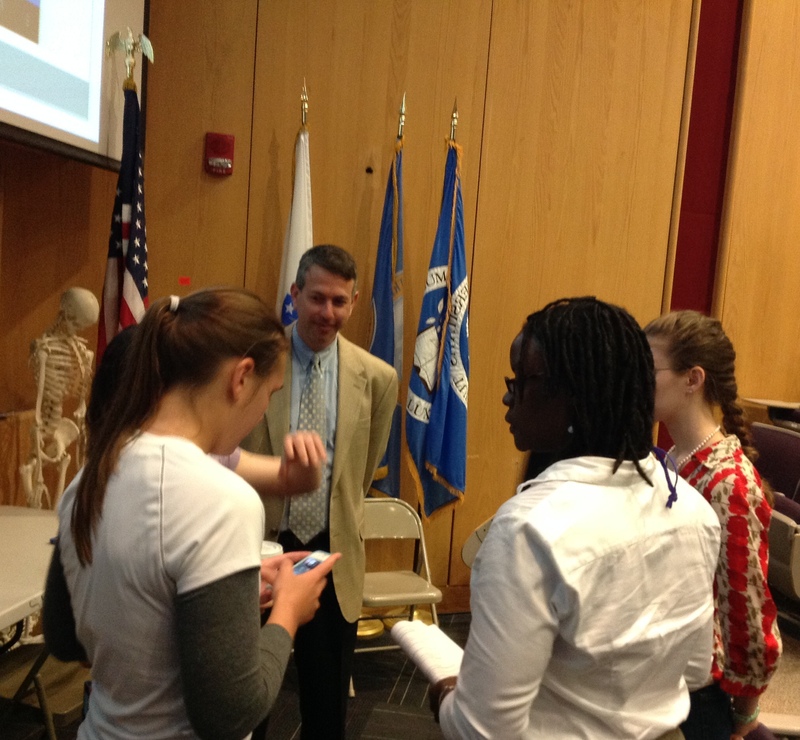 Enjoy cookies and coffee as a midday snack in Sackler 516 as Dr. Christensen discusses his inspiring work as a traveling doctor treating homeless children and adolescents. 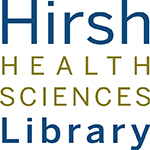 The Hirsh Health Sciences Library congratulates the class of 2013 on their matches! On Friday, March 15th, Tufts’ medical graduates officially find out their residency destinations at noon. We expect to be abuzz with activity on the 4th floor from about 11am-2pm. The library service desk will remain open for all students, faculty and staff who need assistance during that time. Photo modified from nlmAdestiny on Flickr.